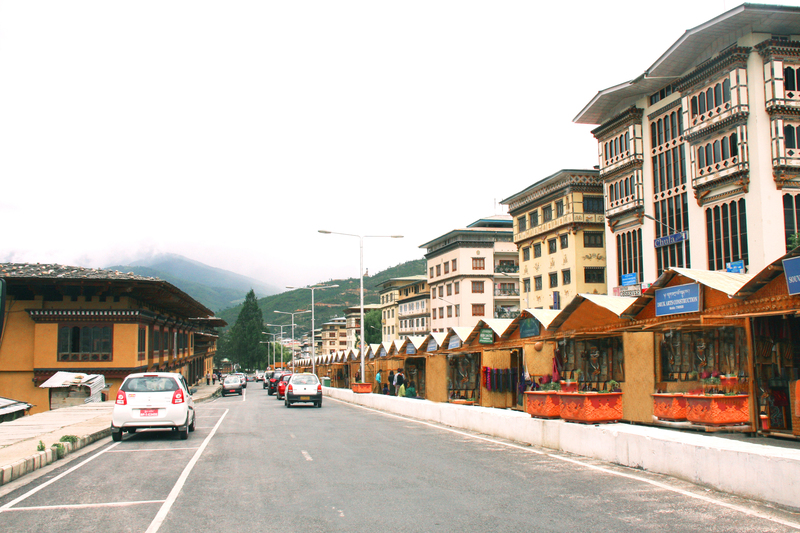 Bhutan’s first ever Craft Market is now open in Thimphu. A spectacle of traditional bamboo huts, aligned neatly below Norzin Lam, opposite to Nehru Wangchuk Cultural Centre, showcase wide range of authentic Bhutan-made art and craft products with reasonable price range. The products in its 82 stalls cover all aspect of traditional Bhutanese art and craft synergized for contemporary use and market needs. With the products sourced mostly from rural areas, the bazaar aims to promote Bhutan’s craft industry by creating a viable market, which in turn acts to preserve and promote Bhutan’s unique culture. The initiative is also expected to bring about equitable socio-economic development in the country.